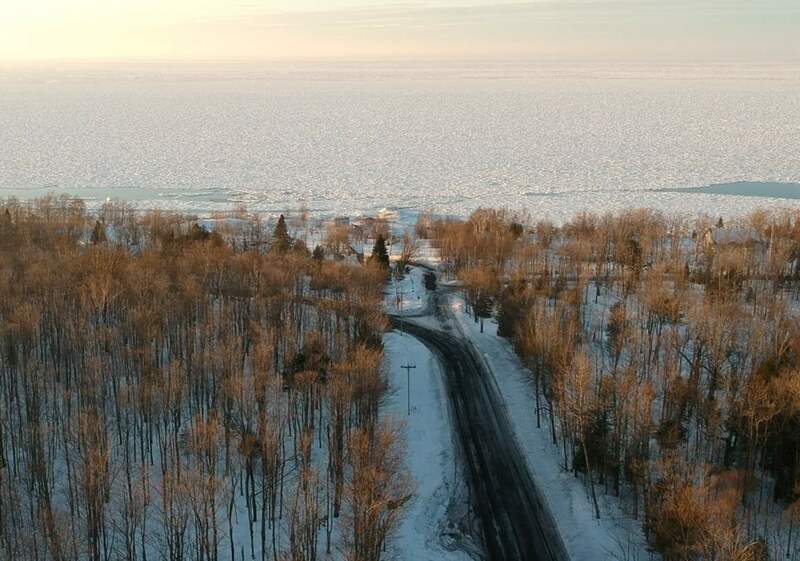 Beautiful, affordable property along scenic Calumet Waterworks Road! 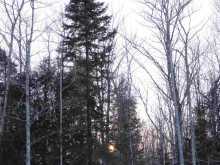 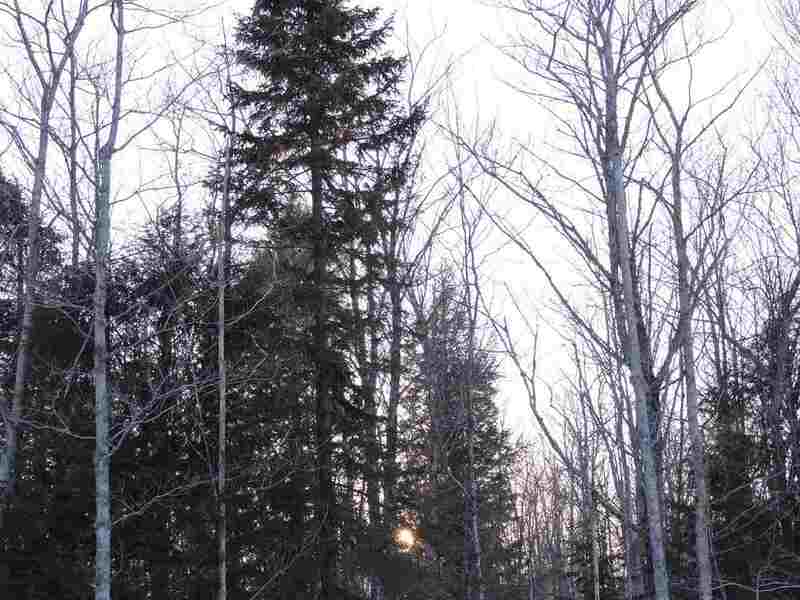 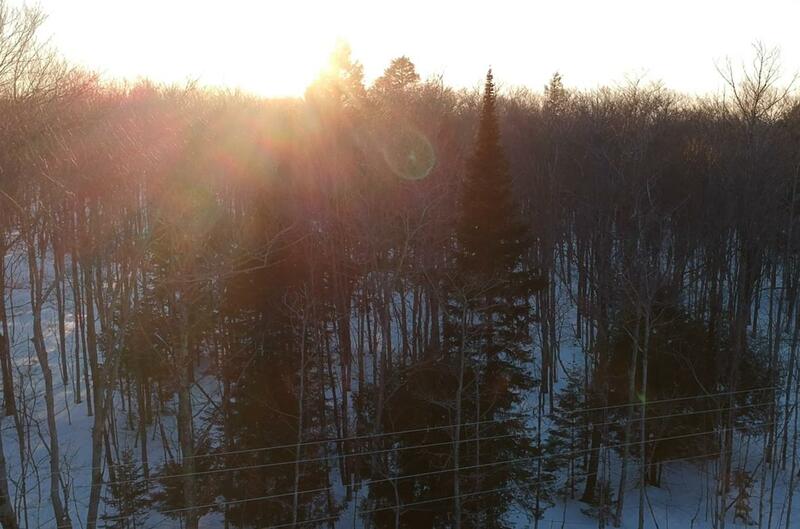 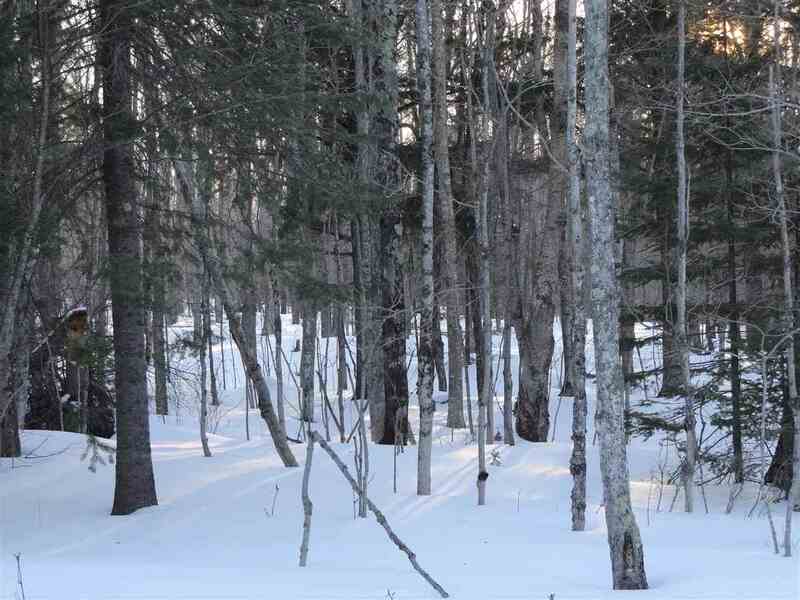 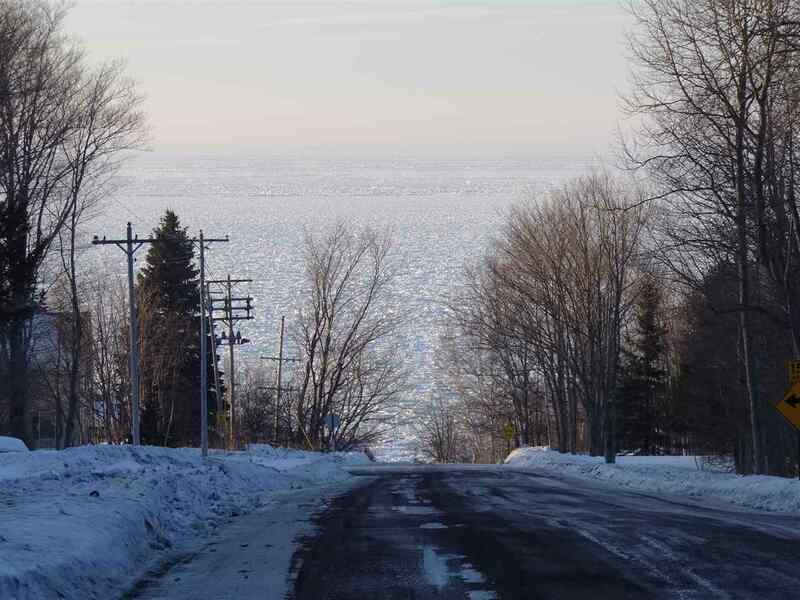 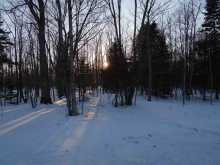 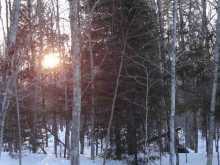 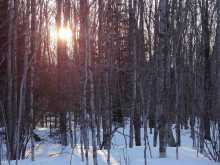 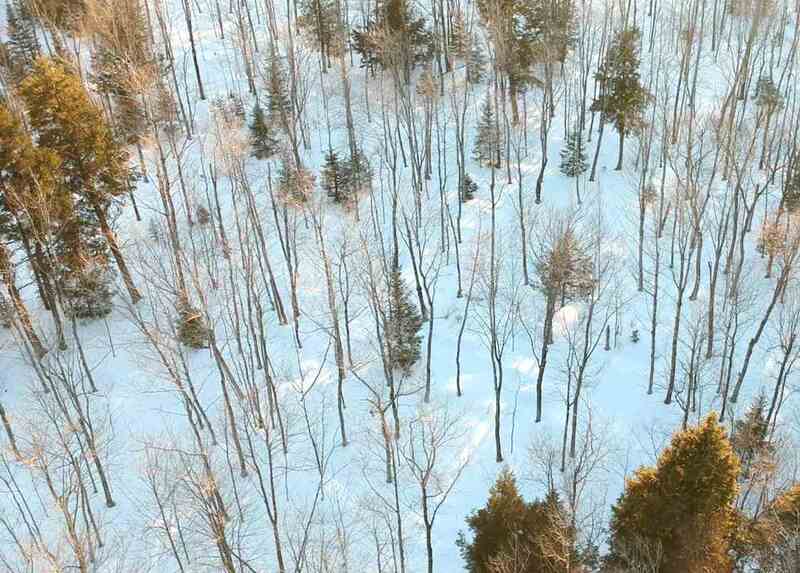 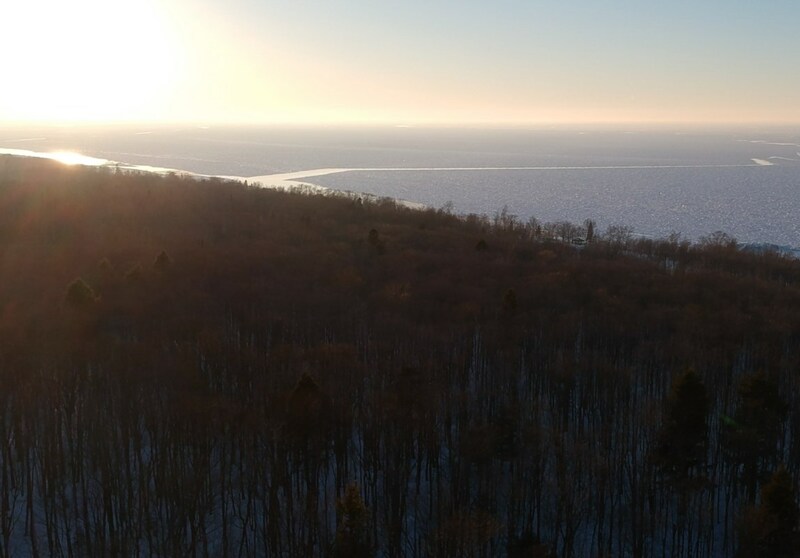 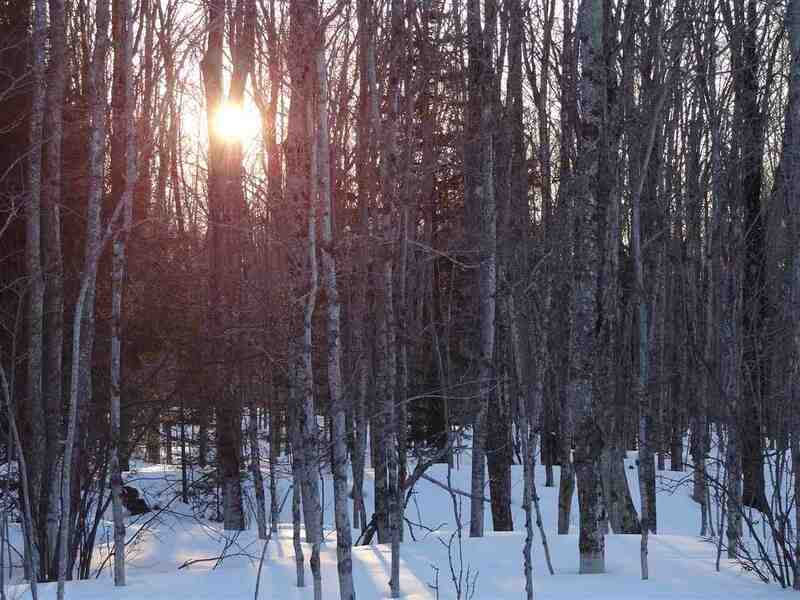 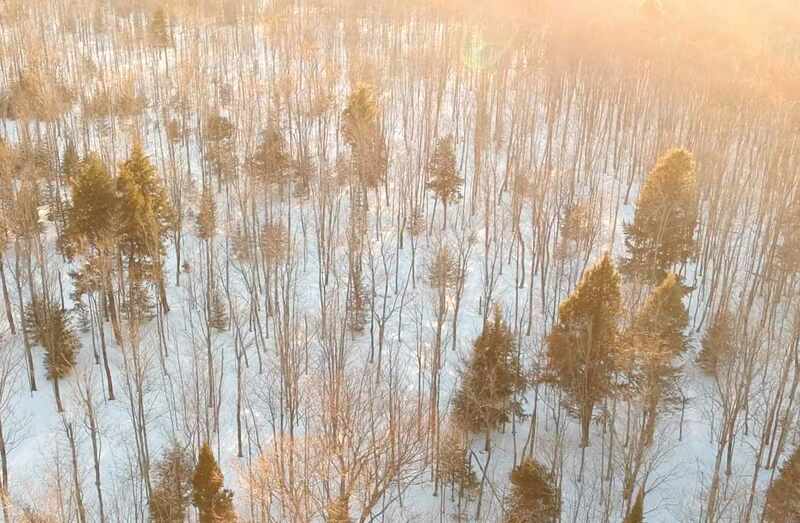 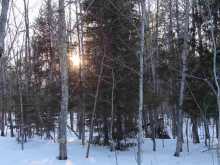 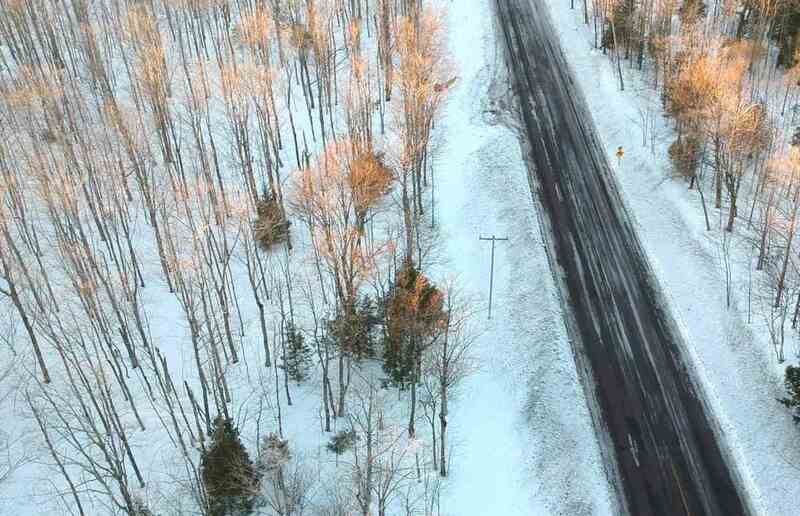 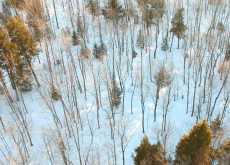 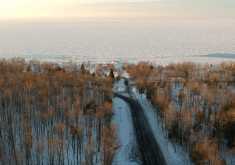 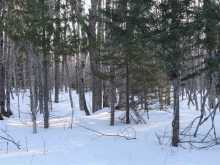 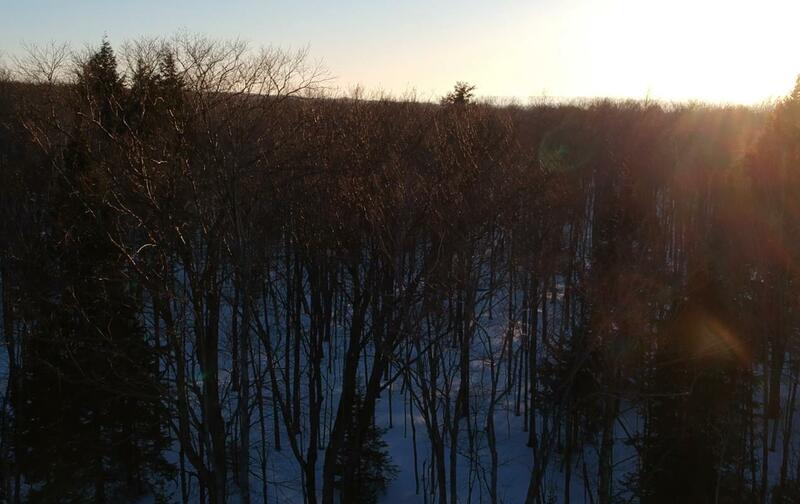 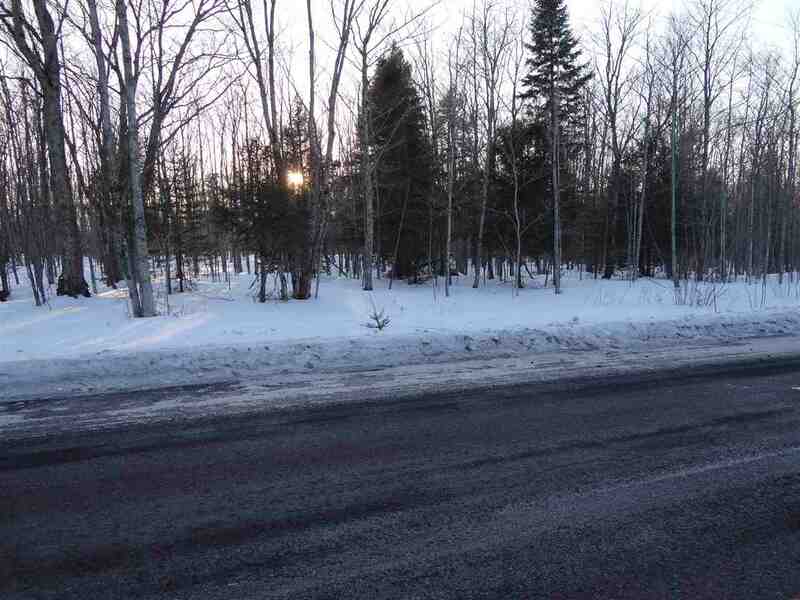 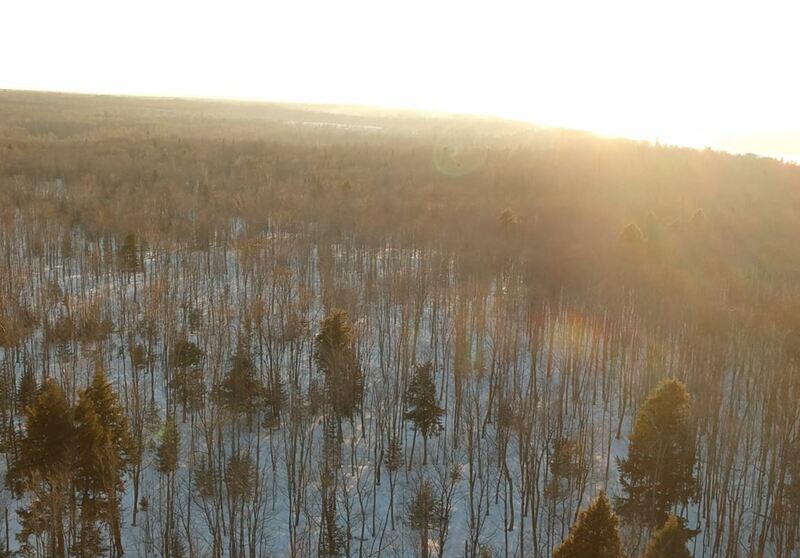 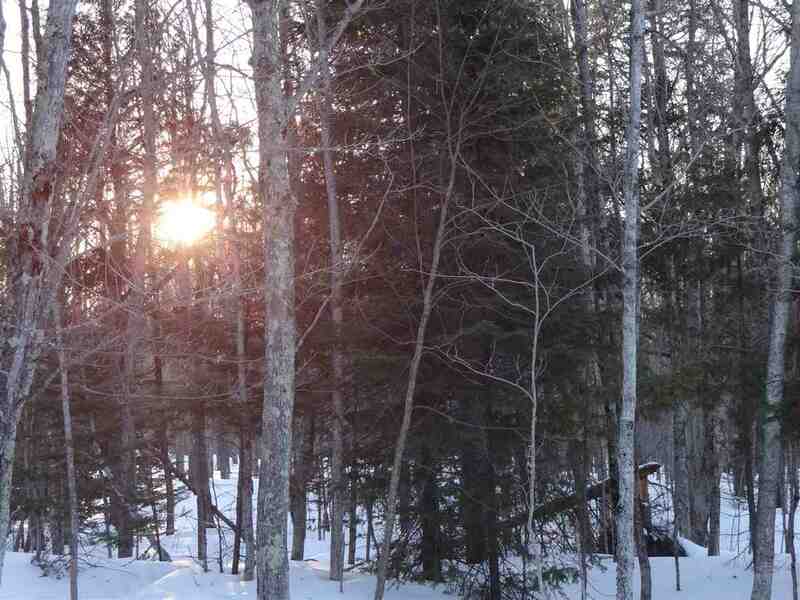 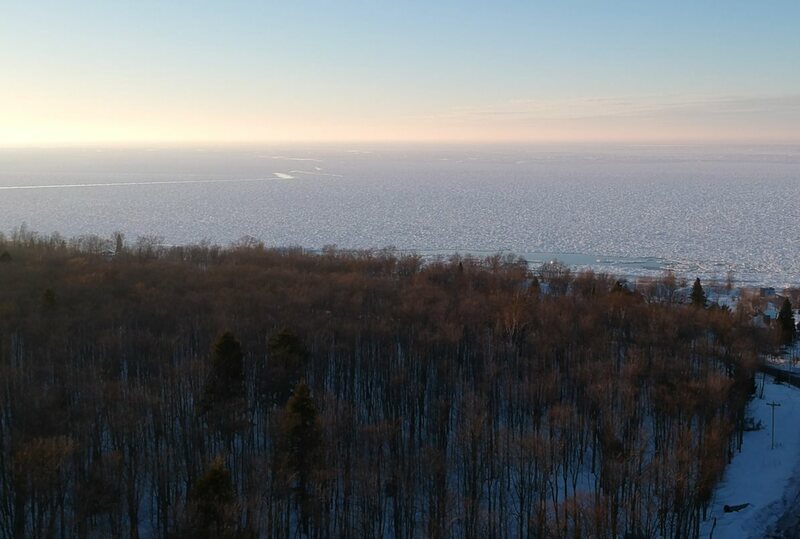 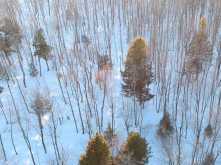 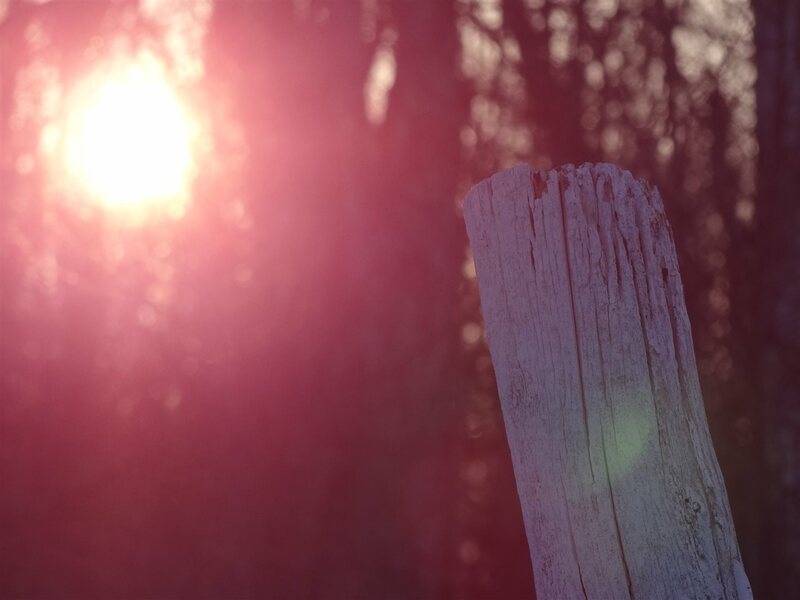 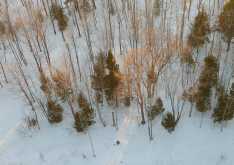 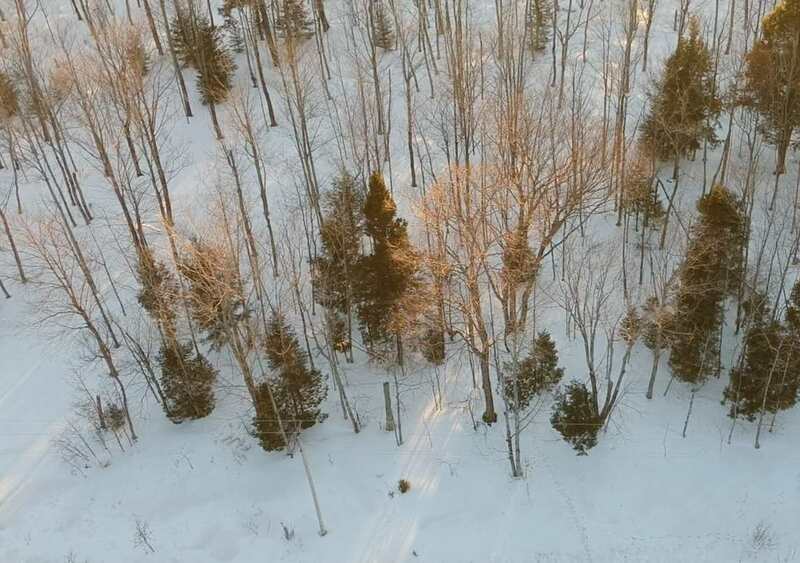 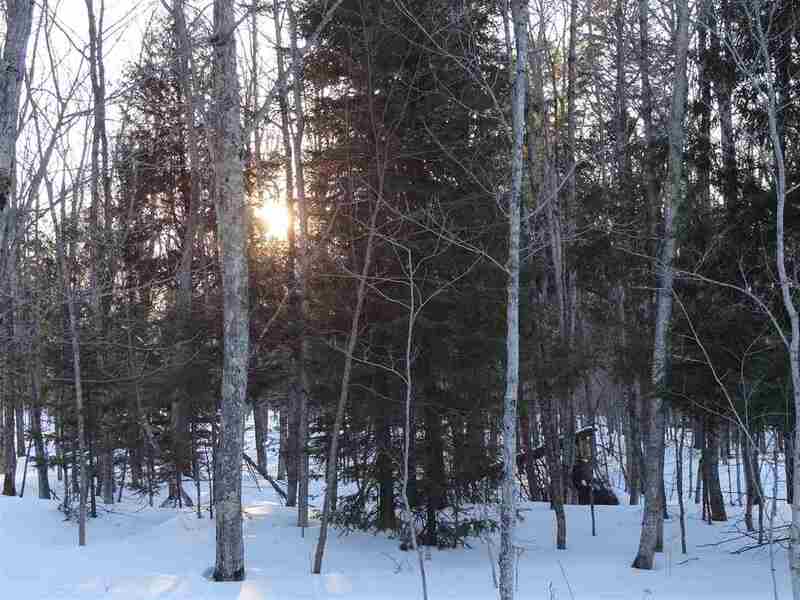 You can see majestic Lake Superior right from this 1.6 acre parcel. 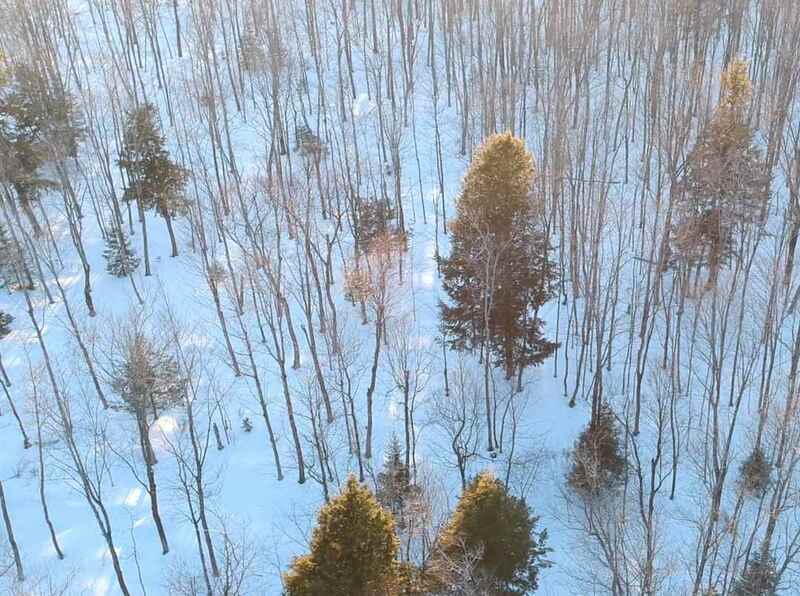 All wooded with a nice mix maple, hemlock and much more! 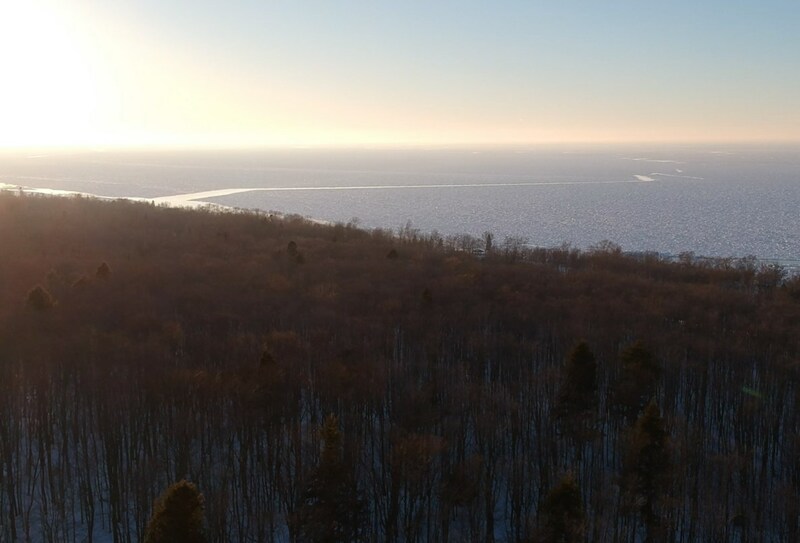 The property is directly adjacent to The Calumet Waterworks Park. 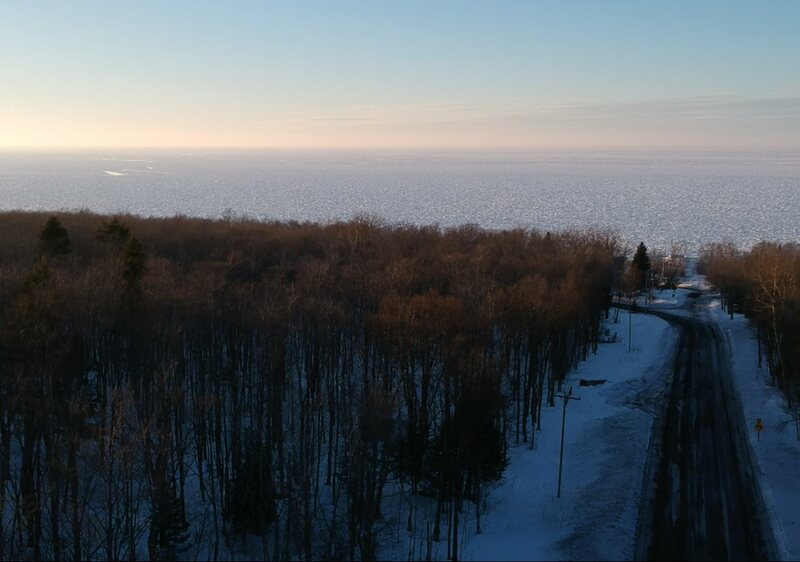 The Park has 2 large pavilions, a gazebo, basketball court, fire pits, grills, flushing toilets, children's playground and handicap ramp to the beach. 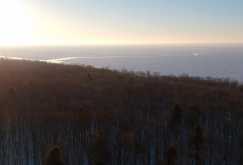 The Park features flawless sandy shoreline on magnificent Lake Superior. 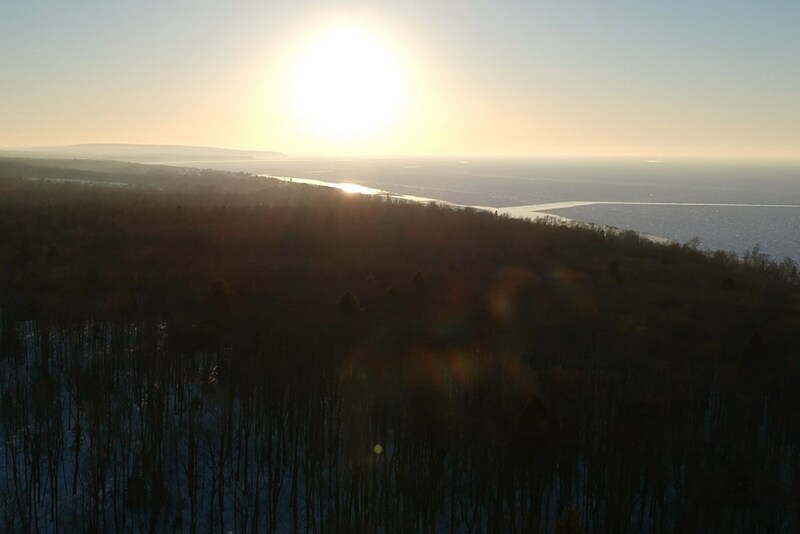 Walk right from this property about 5 minutes down to the beach to take in a sunset! 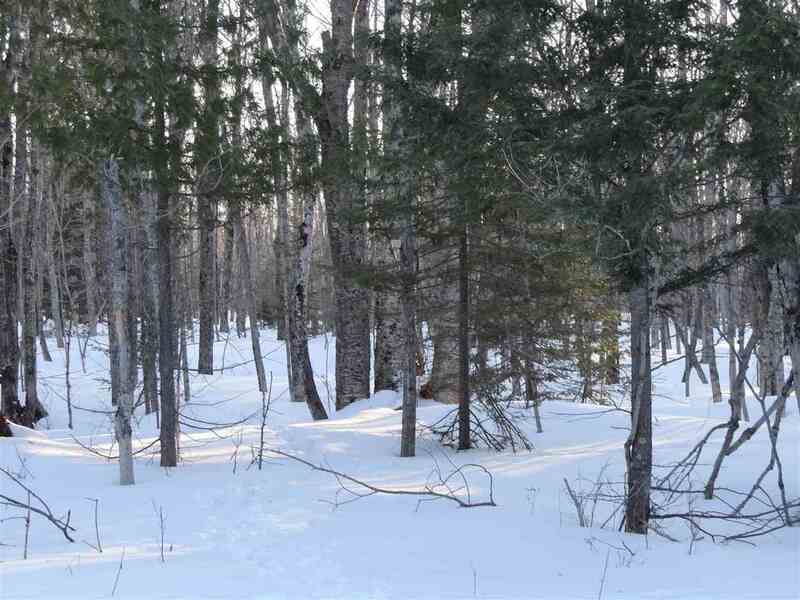 Quiet location, but just a few minutes from amenities in historic Calumet. 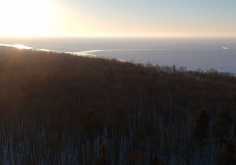 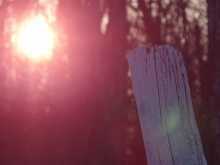 This is an easy, affordable way to enjoy the Keweenaw Peninsula!